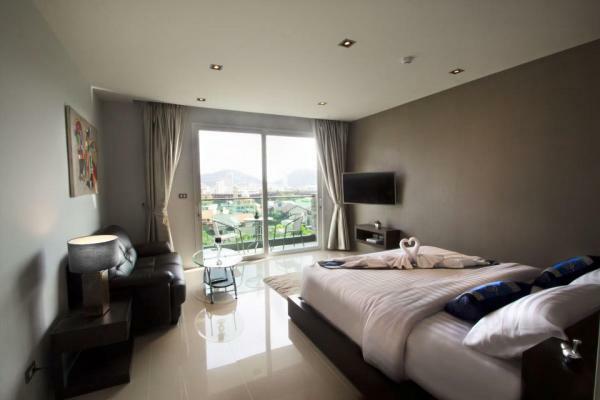 buy studio apartments in phuket, thailand. Our real estate agency in Phuket provides the best services, including having the latest information to help you find your dream home. Whether you are looking for a condo to rent, a home or business for sale, or an apartment for your holiday, we are here to provide the best level of service for you. 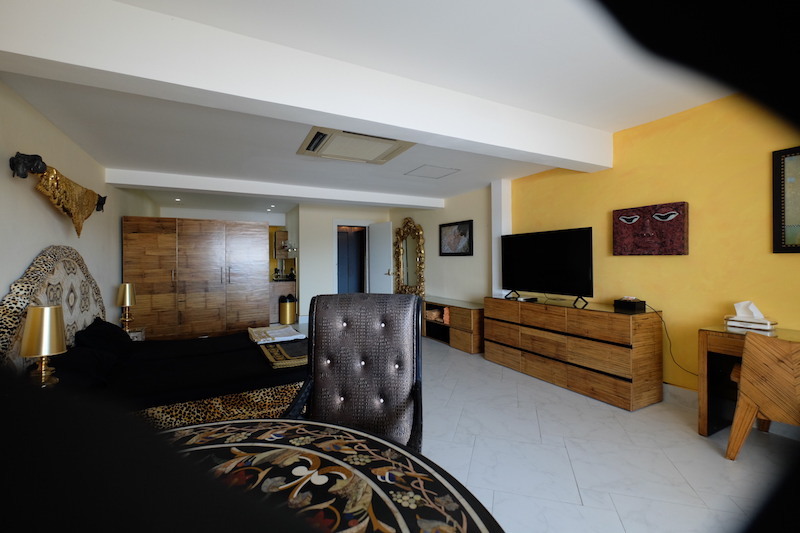 Located in a very privileged location, at just 300 meters from Bang Tao Beach which is one of the most beautiful beaches in Phuket and next to the famous Catch beach club. 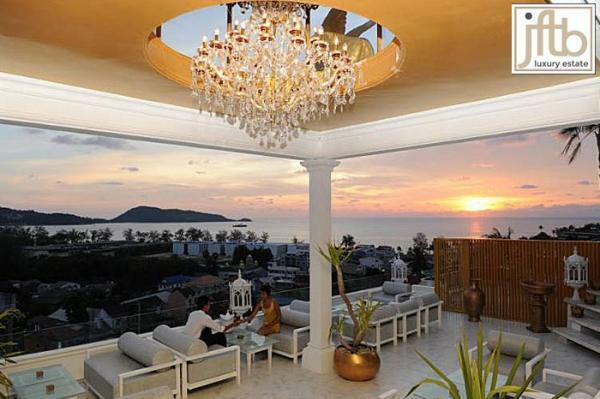 Also, located close to "Laguna Phuket" with its luxury resort , restaurants, spas and golf courses. The numerous shops and restaurants of CherngTalay are at 5 minute drive, an international hospital and a water park will be build up soon. Added to this is Phuket's latest shopping mall by Central Group will be launch in 2019. The architecture of the building gives the impression to be part of the environment: Inspired by the surrounding seascape, the structure adopts a form of cruising boat, as well as a vast upper deck with a swimming pool and a sun terrace. The roof also provides a fitness, a health and a rejuvenation center, as well as a bar and a restaurant, all with full panoramic sea views. 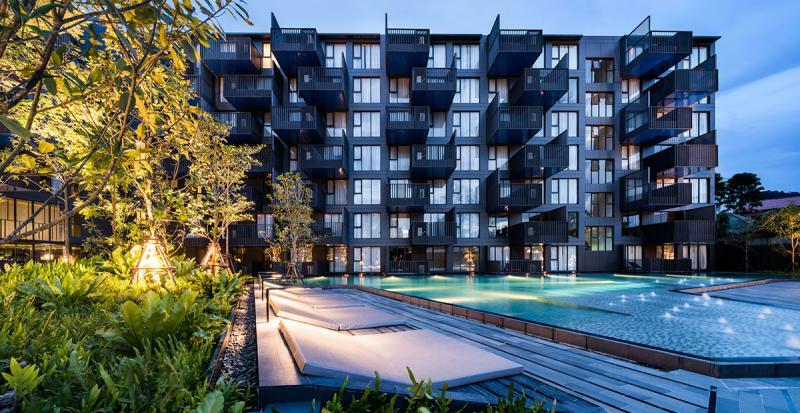 This residence will get 124 condo units available in 2 types: Studios with a living area of 36 m² and 1 Bedroom Apartment with a living area of 57 m² (with a separate bedroom). Modern interior design follow the theme of cruise ships Carefully designed to offer maximum quality of life, each apartment offers natural light and maximise the space . In addition. All units will have private balconies. On the ground floor, guests will find a lobby and reception areas. 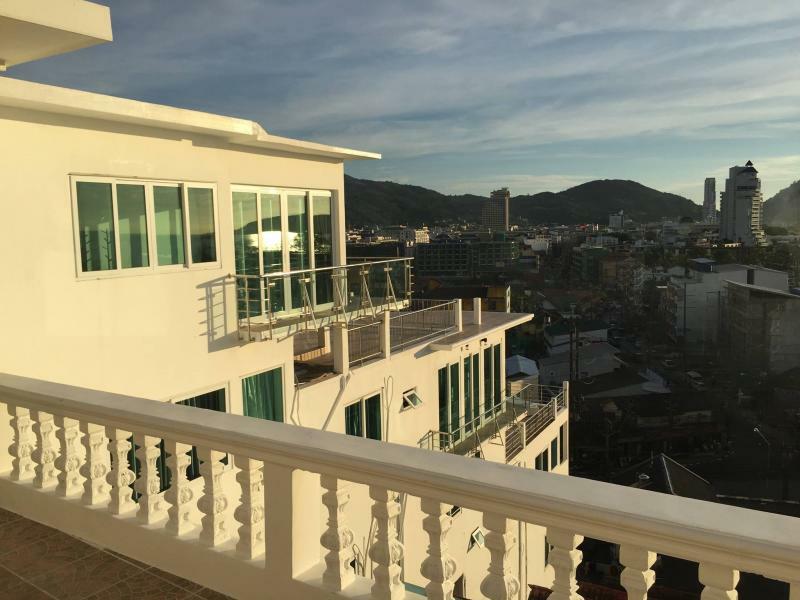 This residence will be run as a hotel, allowing owners to take advantage of Phuket's booming Real estate market and tourism business. 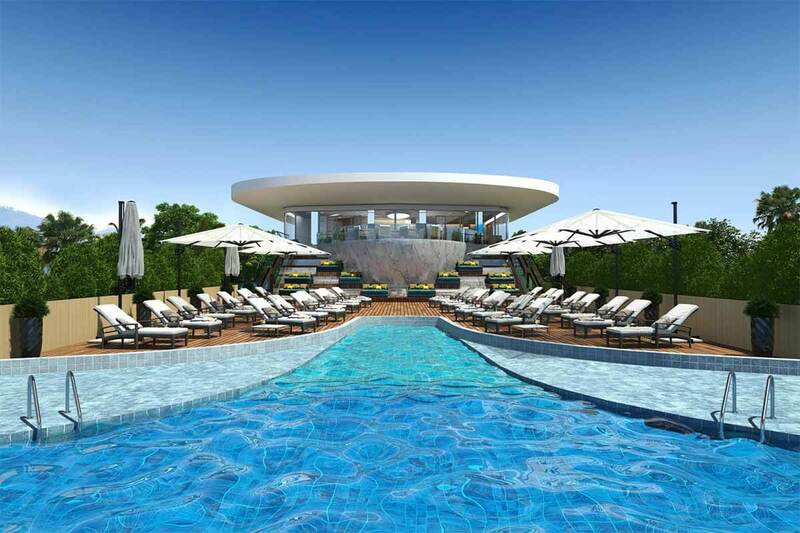 To make it even more attractive for holidaymakers, the developer will introduce a anti-aging program, offering a selection of treatments in the residence's aesthetic clinic, meditation and yoga activity, sauna treatments , as well as nutritionist consultations . 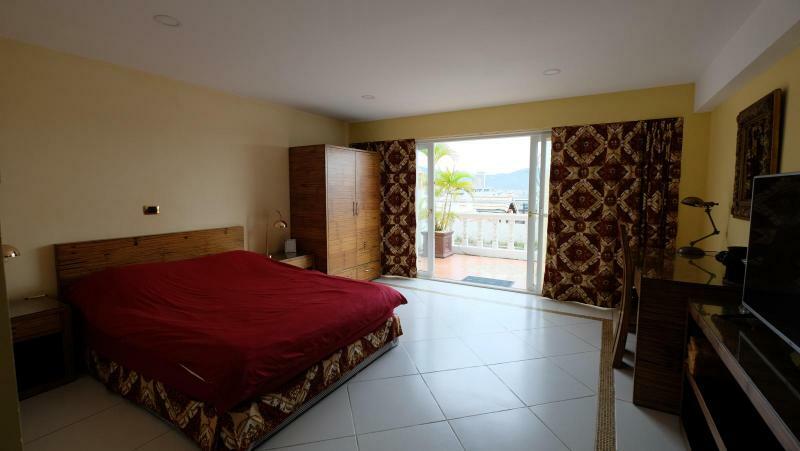 The developer offers a guaranteed 7% on ROI during 5 years and 2 weeks stay per year for the owners. Construction is expected to be completed in 2021, when the price per square meter is expected to increase by 30% compared to the pre-sale price. 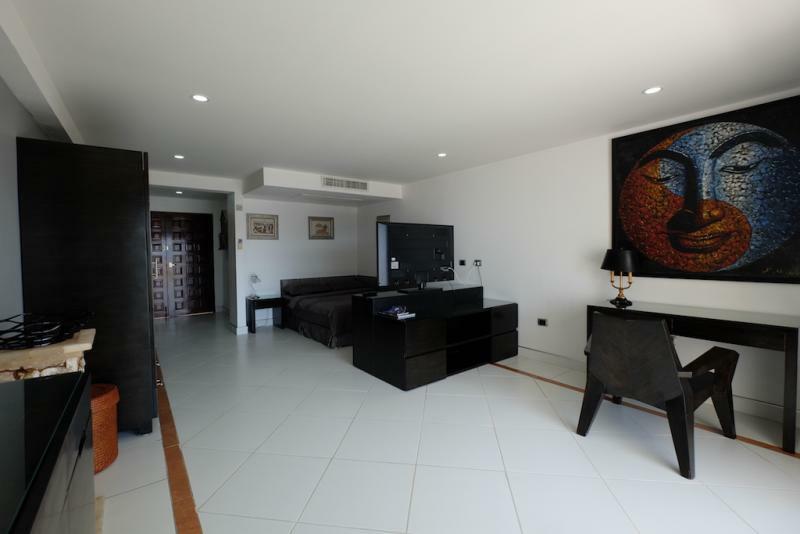 The developer of this project is well known with 5 exceptional completed residential projects in its portfolio. 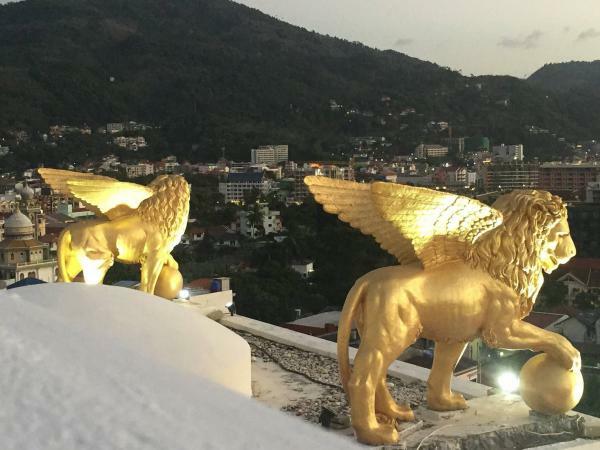 From beachside condos to luxury villas, he is known across Phuket for its attention to detail, focus on quality and that special magic touch that makes each of their projects a smashing success. 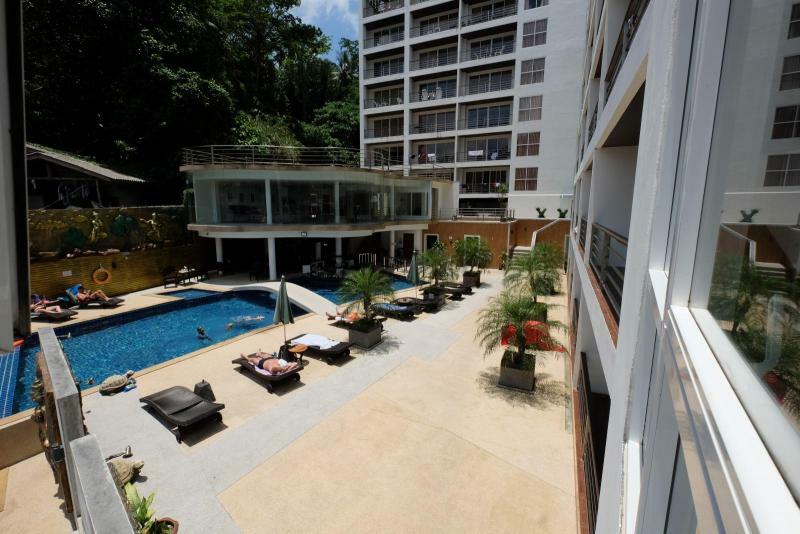 Save your search "Studio apartments for sale in phuket, thailand"